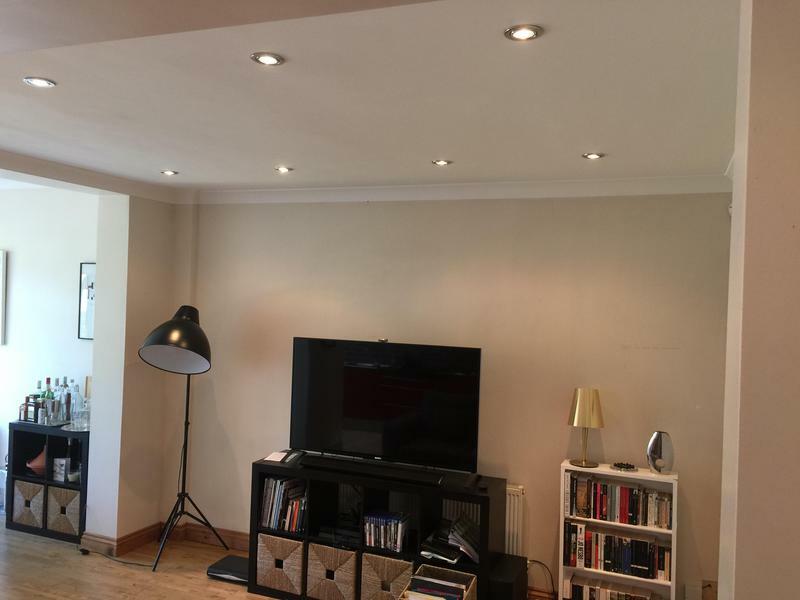 Electricians in London, SE23 2NT. Covering London SE23, Forest Hill, SE26 Sydenham, SE22 East Dulwich, SE24 Herne Hill, Catford SE6, SE13 Hither Green, Ladywell, BR, SE20, SE4, Kent, Croydon, Thornton Heath, Bromley, Beckenham, SW London and many more areas. Elecsmart Electricians Ltd are a trusted, professional Company dedicated to the highest standards of service and safety in every aspect of our trade, with over fifteen years experience in the trade. We are based in Forest Hill London covering the South East. We strive to provide all of our customers with a first class service. We have great passion in what we do be it a small job to a new installation. First and foremost we are a customer focused business, we want to help you make the right choice when choosing an electrician. 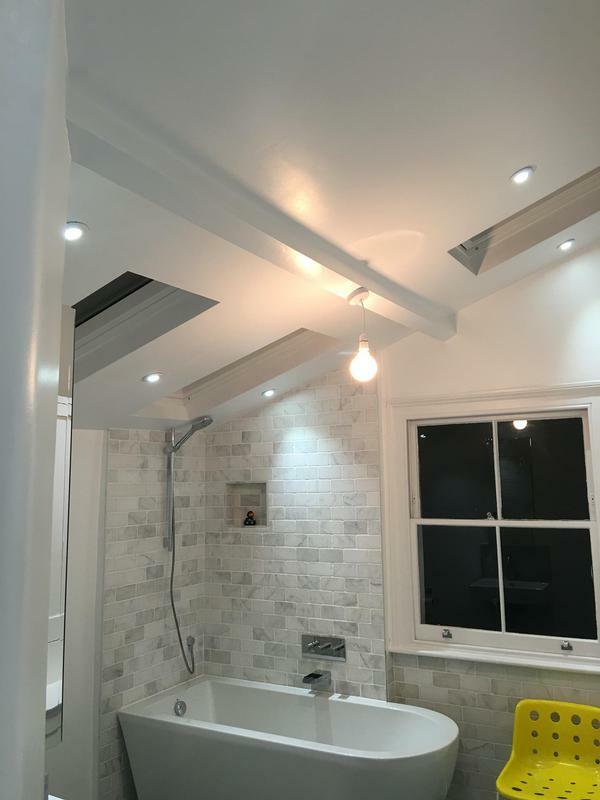 Our domestic and commercial work is often acquired by recommendation and the ability to go the extra mile for our customers, by giving the correct advice and attention to detail. This level of service is always at the forefront of our minds. We are continually improving our service to our customers, by listening to their needs and providing a service, which is both affordable whilst not compromising our professionalism to you the customer. Please mention Trustatrader when calling thank you. 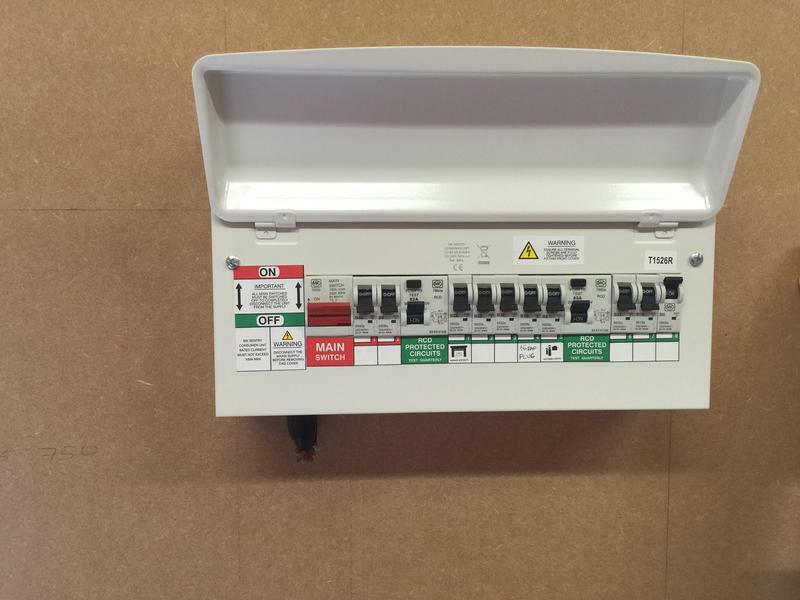 "If we need anymore work done, we will not hestiate to contact Elecsmart." "We had a lot of electrical work done in ever room of our house. Fantastic workmanship. Not only would I recommend but I will use this company again, and again! He listened to what I wanted and actually did what I wanted, to a very high standard." 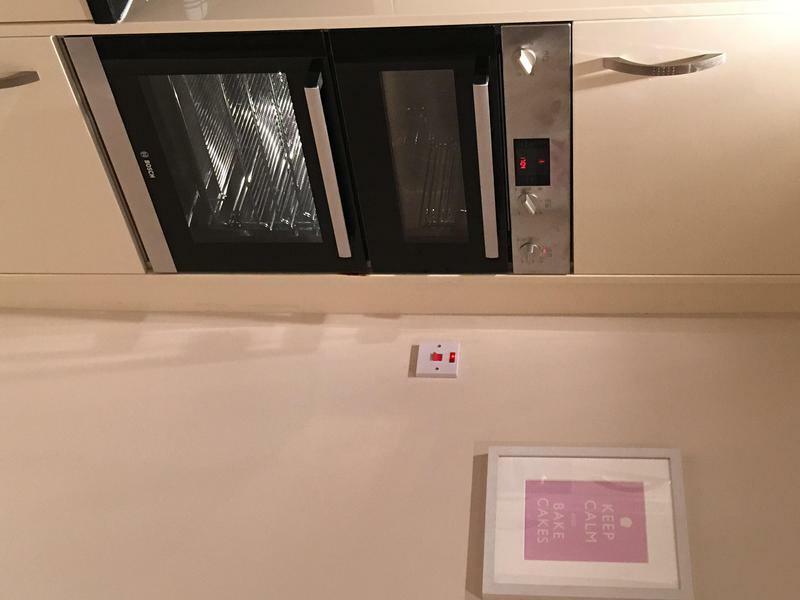 "Robert was quick to respond to my emergency text about our electrics blowing in our kitchen. He arrived in time and was extremely friendly - found the fault and isolated it - while explaining the pros and cons of fixing it permanently versus isolating it. Definitely a firm recommendation from me"
"Robert is a very confident electrician,he knows his job and works to his best ability.He's a happy,trustworthy and bubbly guy a real breathe of fresh air I would highly recommend him to anyone looking for a electrician."